Reportedly, Journals of Gerontology, Series B observed that people in chronic pain are at risk of depression as pain makes them stay home more leaving less time for interaction with friends and family. The 3,401 participants of the study were from the age group of 67 who lived in the community and none of them lived in a care-giving facility. One-third lived alone, and 1,833, 54 per cent, revealed that they’d been bothered by pain. The rate of depression was lower with social media use in those suffering from pain. Six per cent of the participants who used social media reported symptoms of depression, compared to 15 per cent of those who didn’t use it. According to the co-author Shannon Ang, a doctoral candidate in sociology at the University of Michigan in Ann Arbor, the new analysis is one of the first to examine whether social media can help improve the stresses of social isolation which results due to pain. Reportedly, using social media can help people to stay in touch who find it difficult to step out due to pain. Reportedly, Ang wants to see more services and programmers which can help older adults to use social media sites. He and his team also hope to see how long, how often and which social media sites older people can use to tackle social isolation and loneliness as social media can also be effective to help people in overcoming depression and help them stay connected. 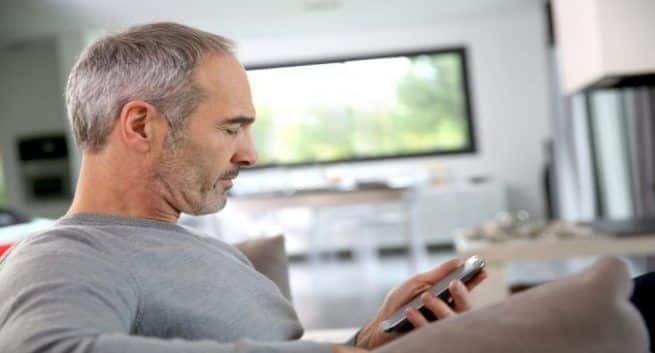 However, Dr William Pirl of the Dana-Farber Cancer Institute in Boston, he wasn’t involved in the study, hesitated to recommend social media to older adults as they can become anxious after listening to the stories of others. Reportedly, he said that phone calls and video conferencing can also help.